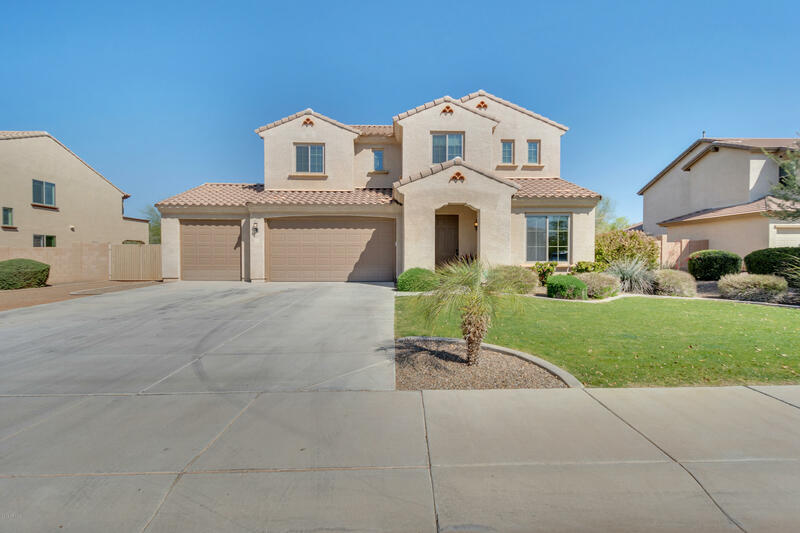 All NOVA VISTA/HIGHLAND RIDGE homes currently listed for sale in Mesa as of 04/23/2019 are shown below. You can change the search criteria at any time by pressing the 'Change Search' button below. "It's all good! This 4bd/3ba + loft home has plenty of usable space. 4.5 car AIRCONDITIONTED (13 seer ductless mini splits) garage includes 1.5 car portion as a workshop w/ awesome cabinetry! A full guest suite downstairs for guests or live-in adult. The loft gives addl activity space for the family and the ''formal dining rm'' at the entry could be an office, library or a music room. Just add a sliding barn door to make it a separate rm. The lg backyard has roll-up garage door access & addl e"